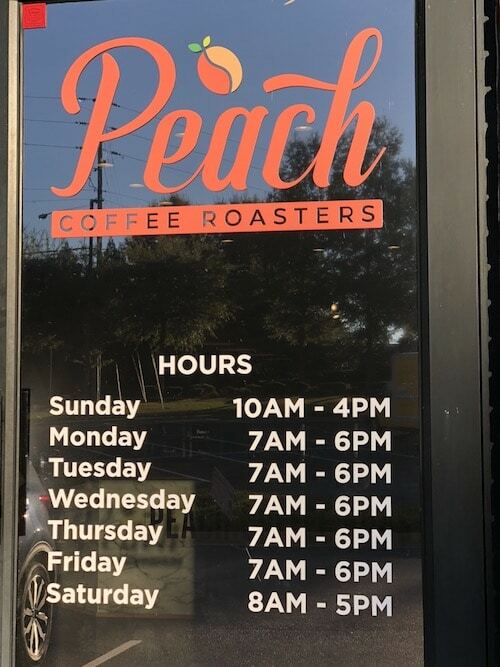 Located near Ace Hardware, is a new business, Peach Coffee Roasters. 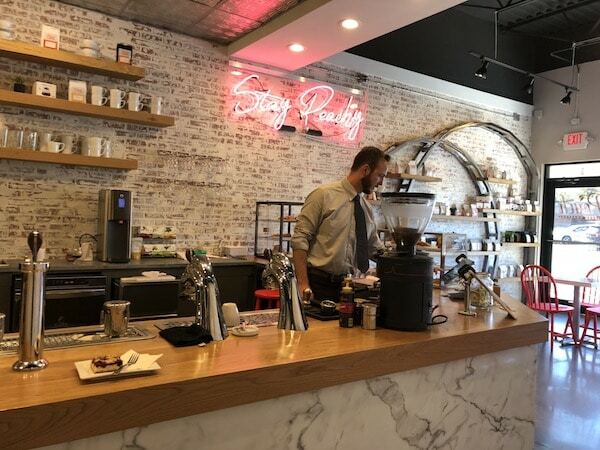 The cozy coffee shop has a warm welcoming atmosphere. It is a nice place to meet a friend or get some work done. The drink selection & prices are great. 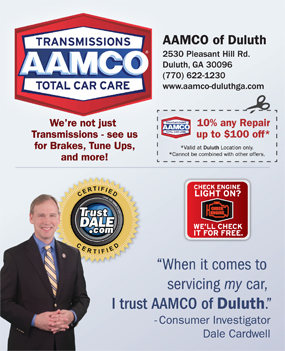 This locally owned is a wonderful addition to the community and Unique to the Creek! 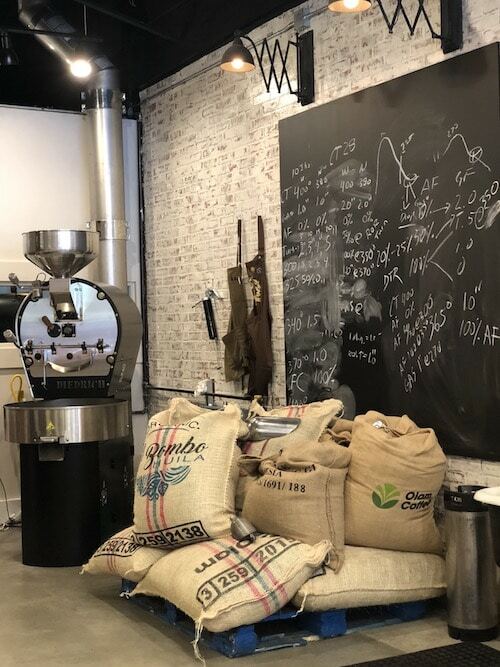 They Roast their own Coffee Beans! 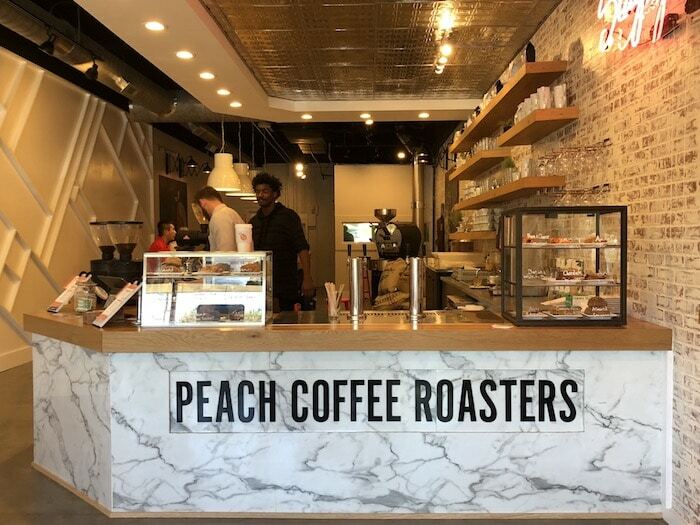 Thank you Johns Creek Post for featuring Peach Coffee Roasters. 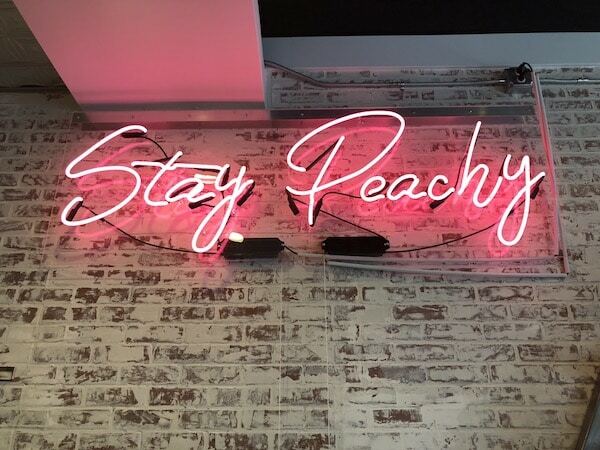 Stay Peachy! 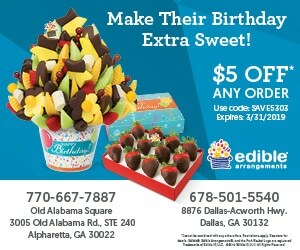 David – Co-owner and Johns Creek resident.